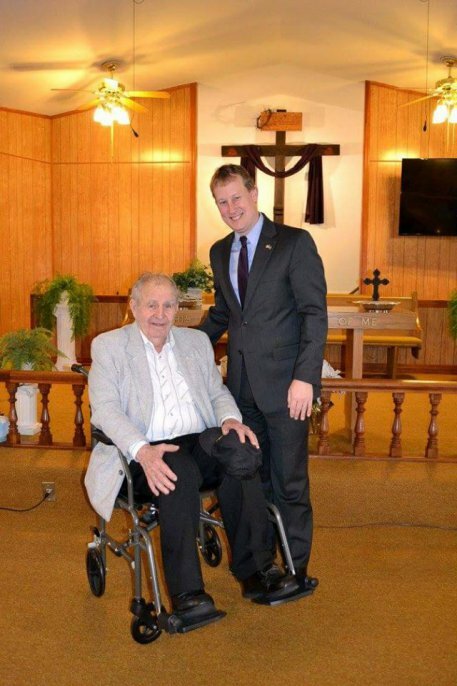 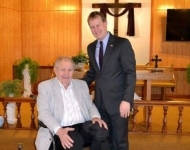 February 7, 2016 – World War II Navy veteran Robert MacFeat was honored for his record of accomplishment during a service at Silver Spring Baptist Church. 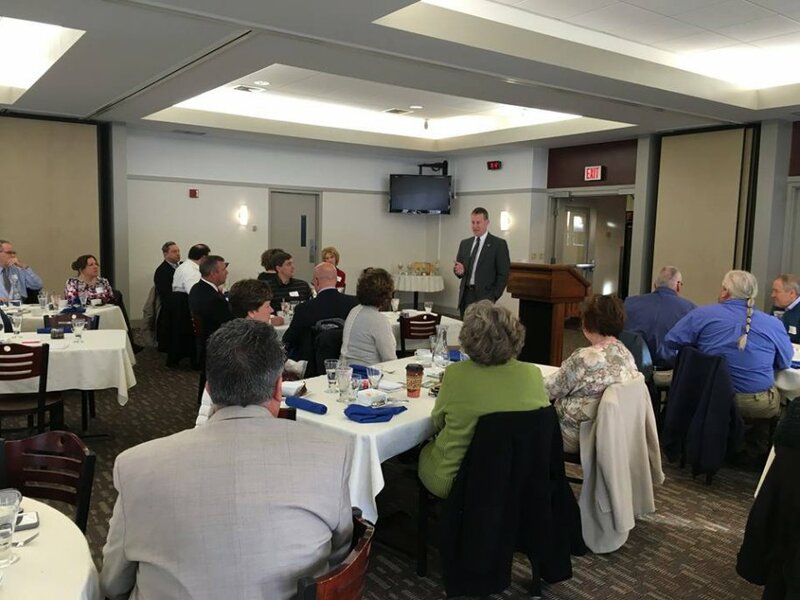 February 19, 2016 – Senator Aument hosts his annual Municipal Officials Legislative Breakfast at the Lancaster County Career and Technology Center in Mount Joy. 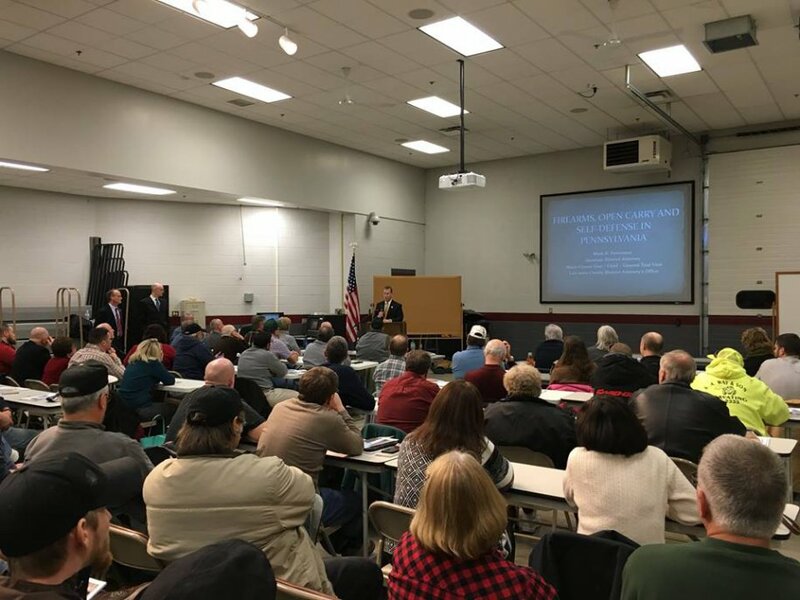 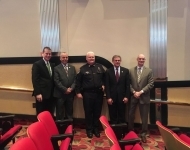 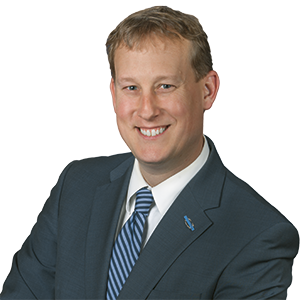 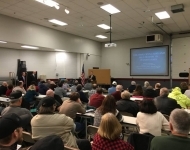 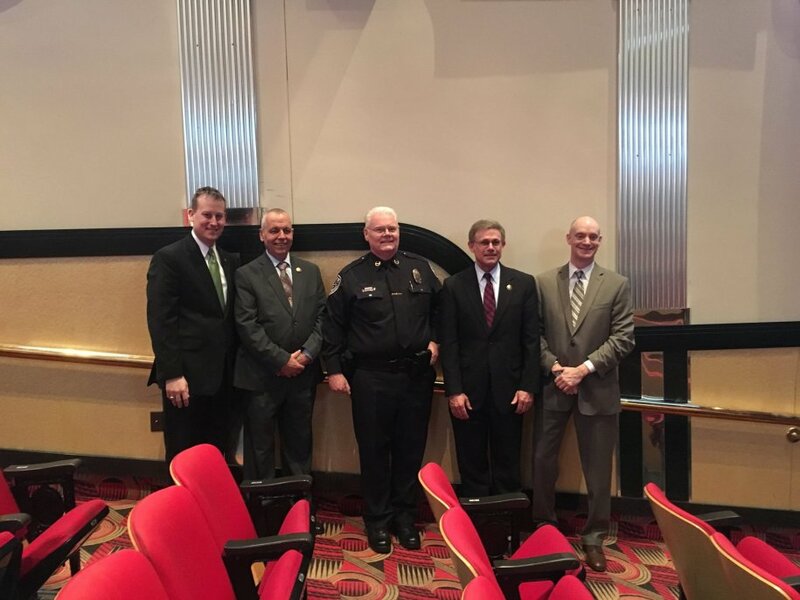 March 2, 2016 – Senator Aument hosted several concealed carry events to help educate local residents on laws pertaining to firearm ownership in Pennsylvania. 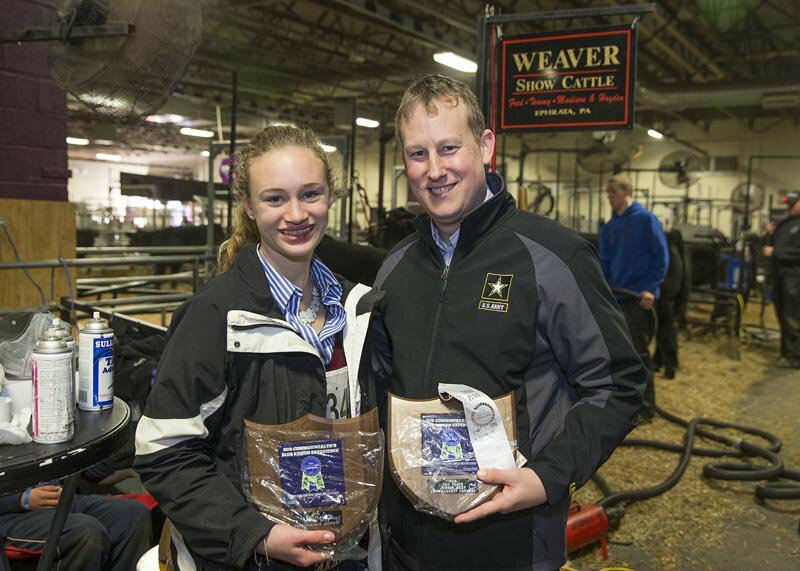 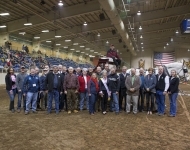 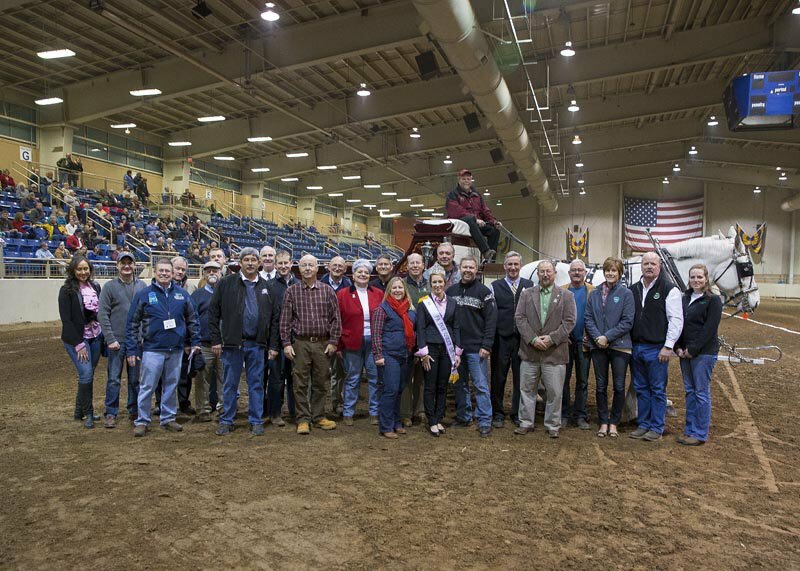 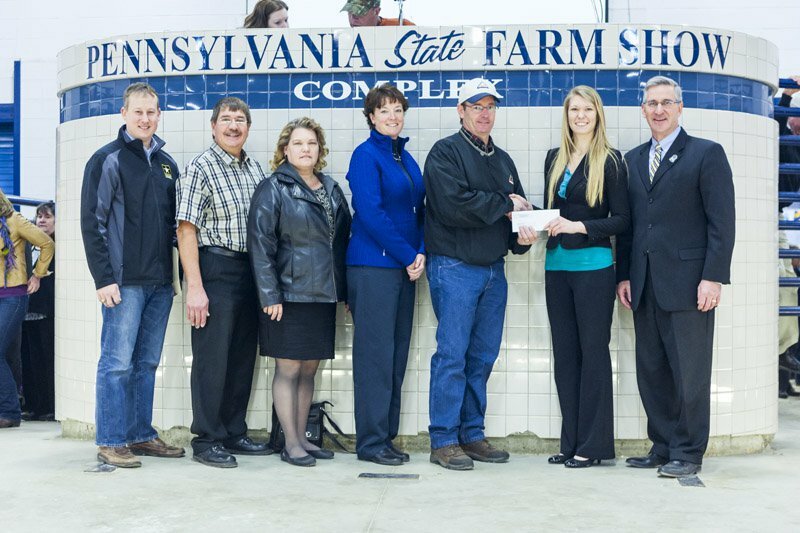 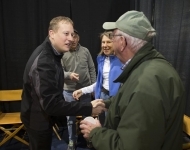 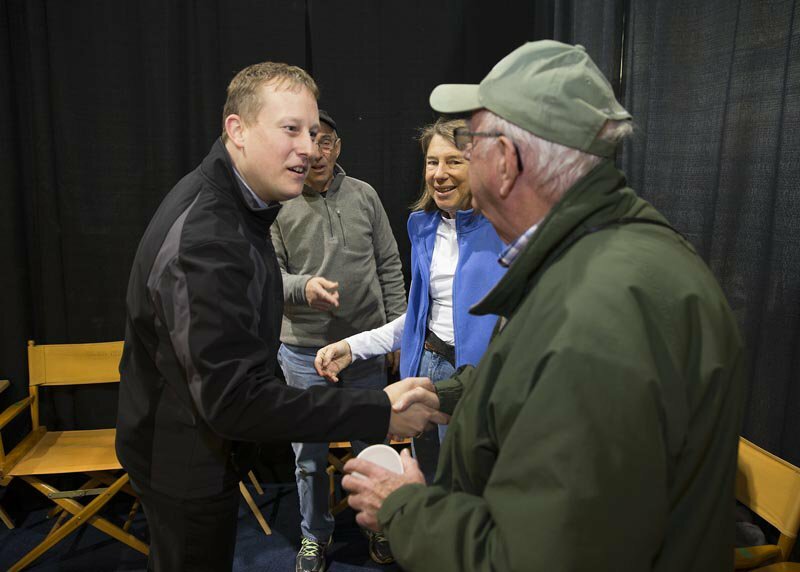 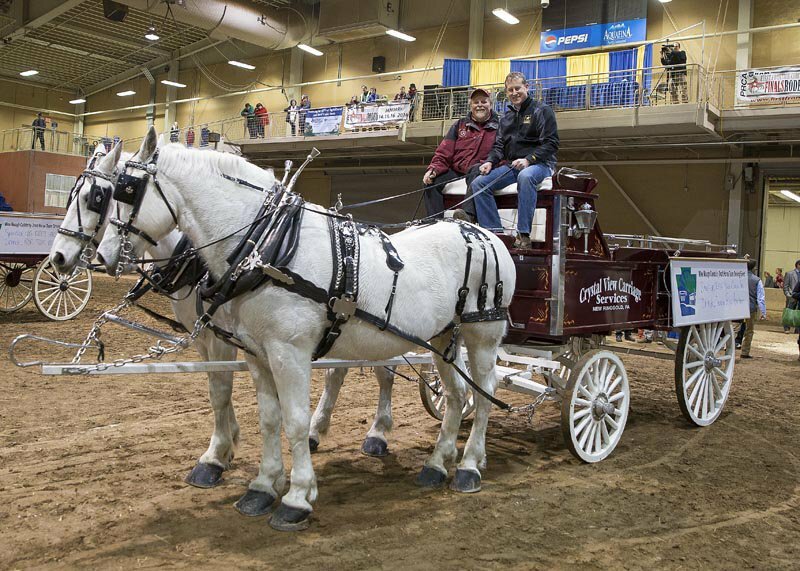 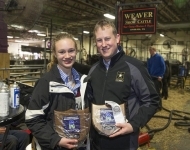 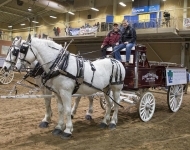 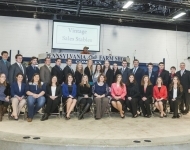 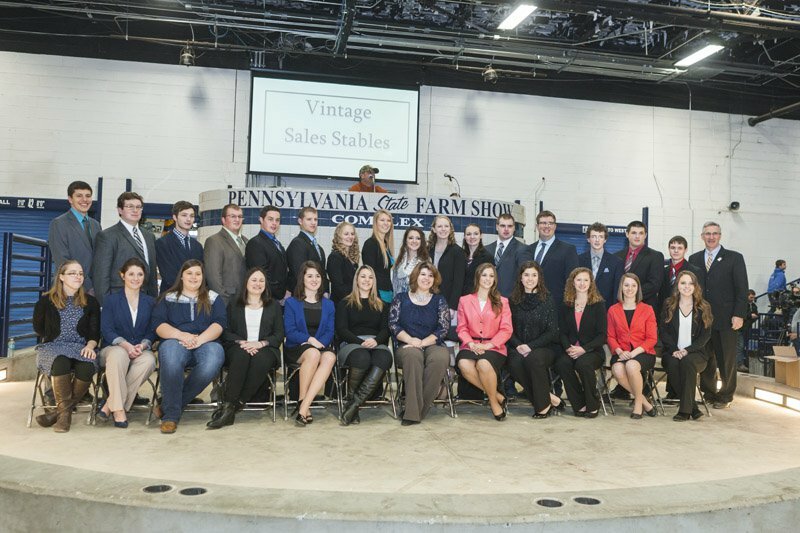 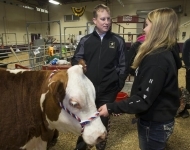 January 11-12, 2016 – At the 2016 Farm Show in Harrisburg, Senator Aument met with local participants, congratulated scholarship winners and participated in the Celebrity Draft Horse Competition. 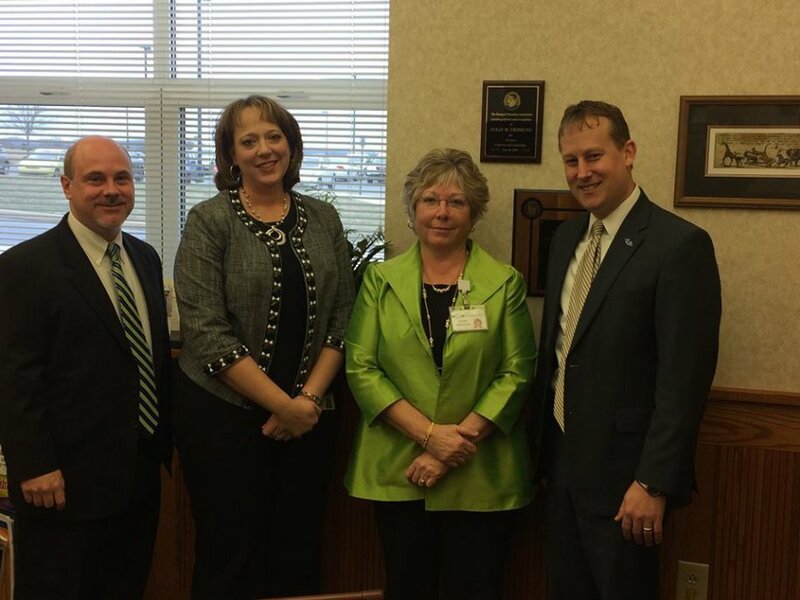 January 22, 2016 – Senator Aument meets with Donegal School District Superintendent Dr. Susan Ursprung and Donegal Director of Business Services Michelle Kendig. 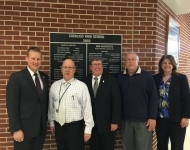 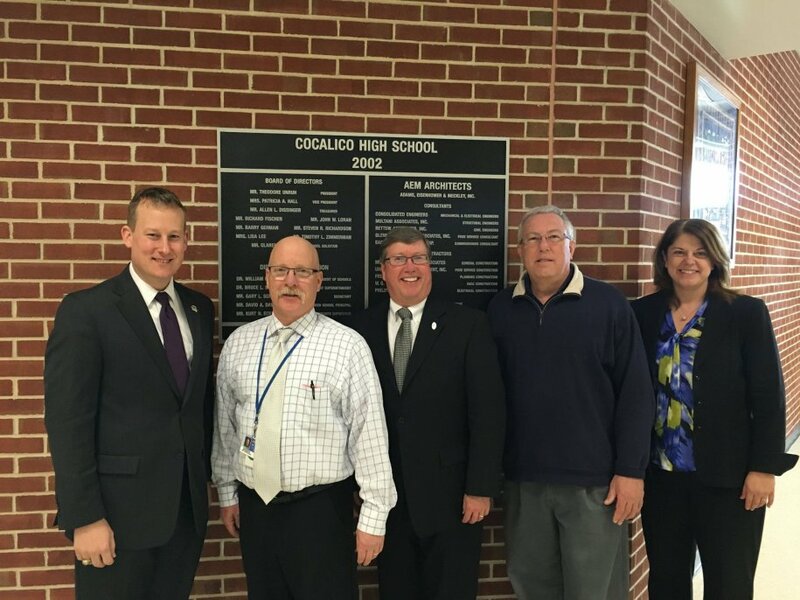 February 26, 2016 – Senator Aument tours Cocalico High School with Superintendent Dr. Bruce Sensenig, School Board President Allen Dissinger, Assistant Superintendent Dr. Ella Musser, and High School Principal Christopher Irvine. 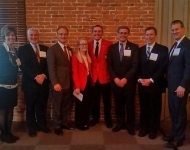 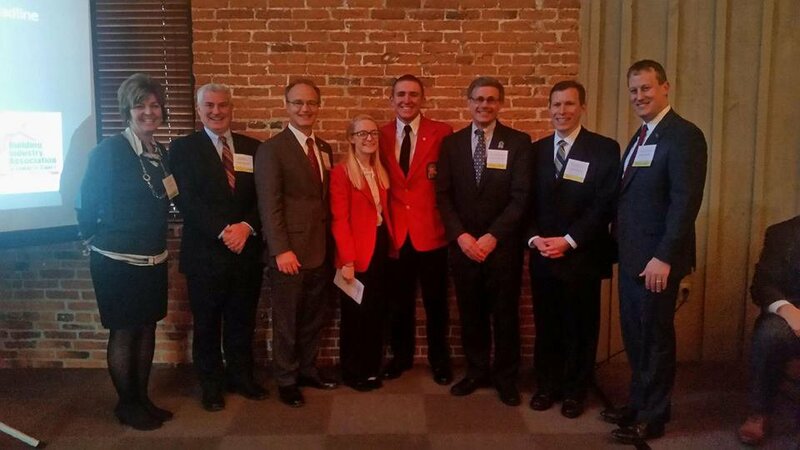 January 14, 2016 – Senator Aument joined members of the Lancaster County House delegation and County Commissioner Josh Parsons at the annual Building Industry Association of Lancaster County.